Those who follow me on Twitter know that I’ve been monitoring local transmission of Zika virus in Florida for the last couple of weeks. 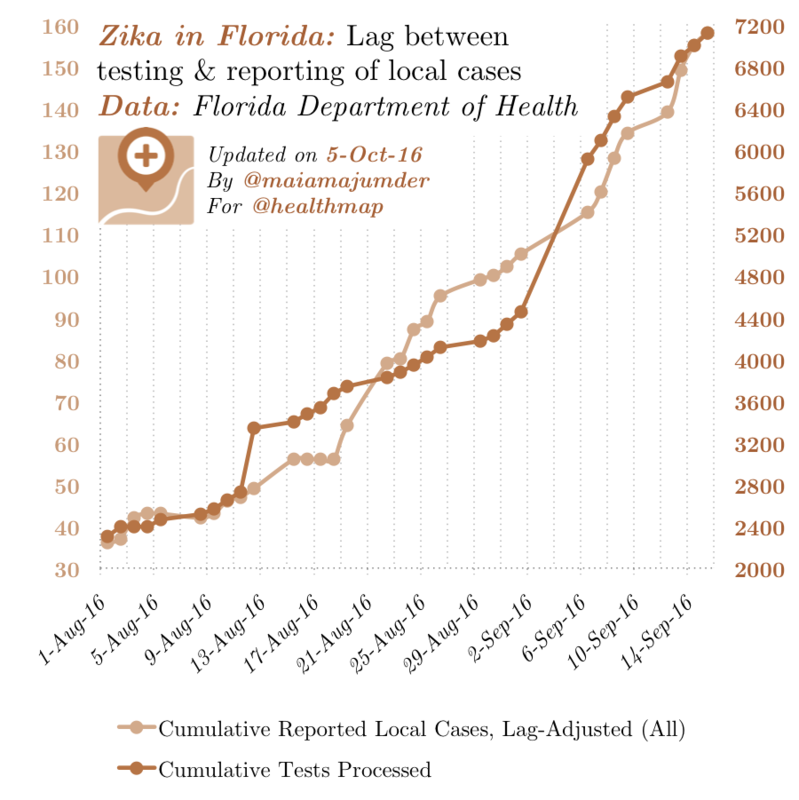 Recently, the case counts reported by Florida Department of Health have started to trend in a non-linear fashion, which (of course) has folks in a tizzy. Local transmission of Zika virus was first reported in Florida on July 19. 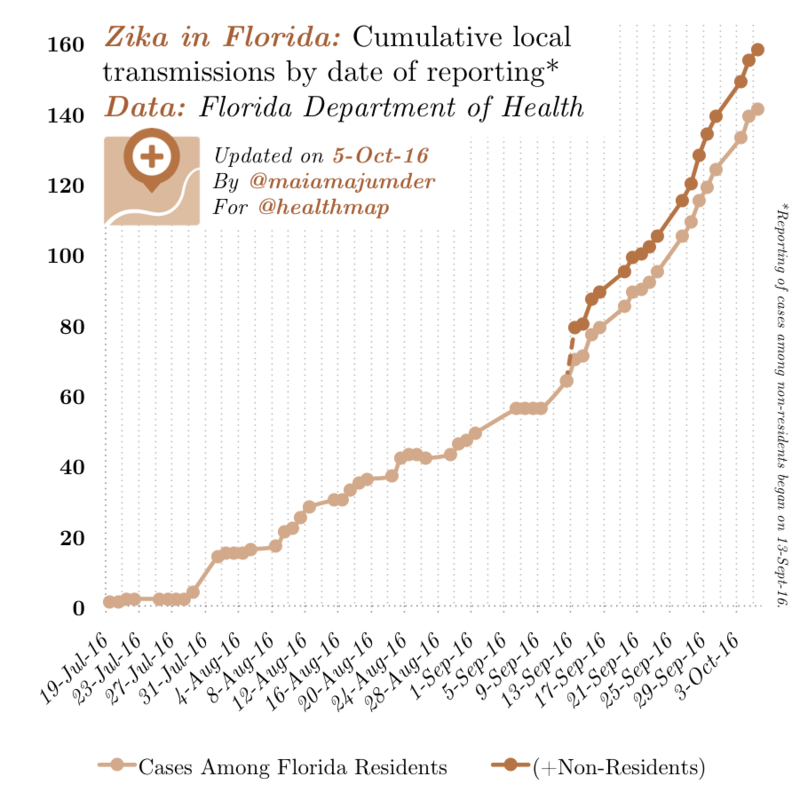 Since then, 141 locally-transmitted cases have been reported among Florida residents and 17 among non-residents. That’s nearly 160 cases, originating largely from Miami-Dade County. …However, looking at case counts by date of reporting doesn’t tell the full story. 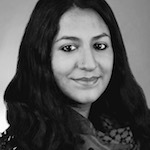 For any disease, there’s an inevitable delay between testing and reporting of a given case. Zika is notoriously difficult to diagnose, so it would be fair to assume that this delay would be a long one. To address this question, I went poring through the Florida Department of Health’s daily Zika reports, looking for some indication of testing load (i.e. the number of Zika tests processed on a day-to-day basis). Buried in the text (beyond the tabulated data), I found it (for August 1, 2016 through present). The trends are fascinating. As can be seen, testing load also experienced non-linear growth… About 20 days before reported case counts did. The largest jump in cumulative processed tests occurred around September 6. We saw a similar jump in cumulative reported cases counts on September 26. Shape of growth is also very well matched between these two data sets, after incorporating a ~20 day lag. What does this mean? Well, these results are (at best) preliminary. 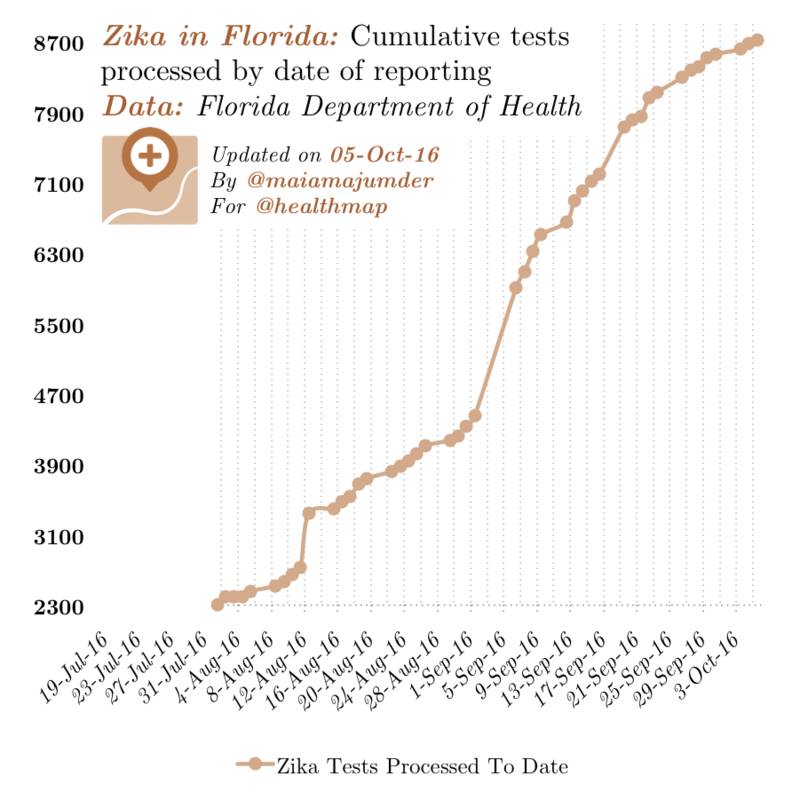 But from what I can tell, there appears to be a delay of about 3 weeks between testing and reporting of locally-transmitted Zika cases in Florida. It also looks we’ve passed peak testing and are currently experiencing peak reporting, which may also mean that the outbreak itself has peaked (for now, at least). Clinically, it seems like a 2-4 week delay between testing and reporting for Zika in the US is expected; but for epidemiologists, this lag throws a serious wrench into (near) real-time interpretation of transmission dynamics. However, combining reported case count data with testing load data may be a promising solution – when they’re both available, that is. Download high resolution charts here, here, and here.